What YOU do BEST! You already possess great talent, now develop those talents into Strengths! Every person deserves to be seen and to be celebrated! Whether you are working with clients or you are a high school student, each person is one-of-a-kind and should be valued for their contributions and potential. Celebrate every achievement and in times of confusion and trial, you can learn to leverage your Strengths to bring clarity and a sense of direction. No matter what the challenge is, there is always a way to get to the other side. When you discover what you already do BEST, you can use your years of experience paired with your unique Strengths to accomplish what your are working towards! You already do something better than 10,000 other people, let's discover what that is. Kelly is the proud wife of Jered, lucky Mom to Jordan & friend to many. She truly has a passion for coaching others so they can see greatness in themselves and then in everyone around them! Kelly volunteers her time at Dignity Health's Mercy Gilbert Medical Center and very much enjoys spending time with patients. Kelly has made a career building meaningful and lasting relationships and enjoys spending time helping people find their strengths and celebrate their "moments". 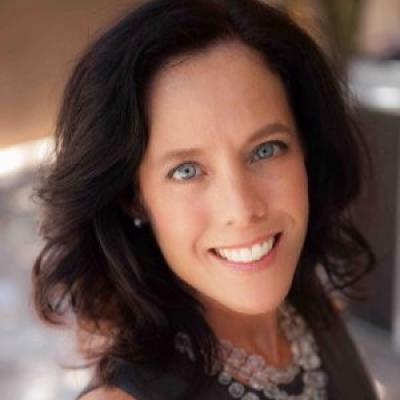 Being a Gallup Certified Strengths Coach has enabled Kelly to bring Strengthsfinder 2.0 to life through individual, family and corporate coaching sessions. Coaching intensifies the benefits of knowing one's Strengths and it is a distinctive benefit she can proudly deliver to all clients. Kelly's strengths, paired with her years of varied experiences, make her uniquely able to sort through difficult concepts and make the simple for others to understand. When not at work Kelly loves spending time with family, friends, traveling and cheering loudly from the bleachers at her son Jordan's Campo Verde High School Basketball games!